Korg Monologue – Rockway-testi tulossa! 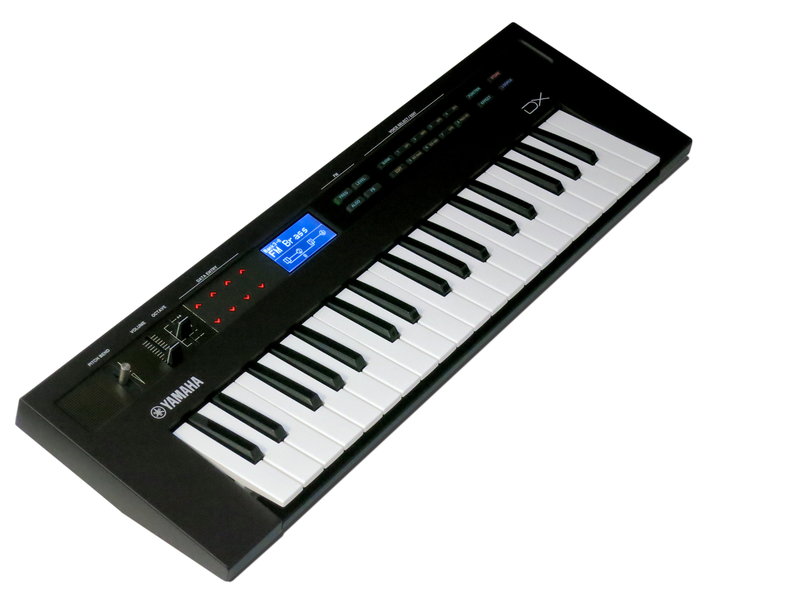 Yamaha Reface DX – Rockway-testi tulossa! 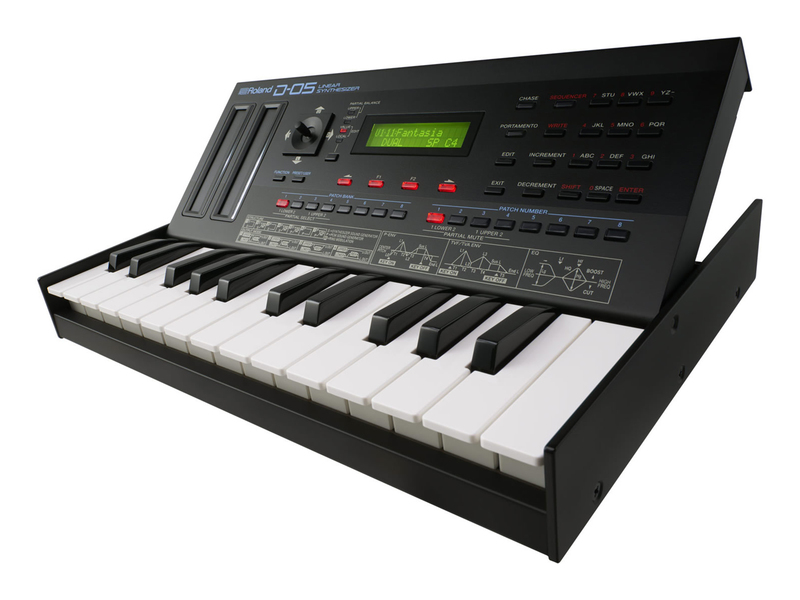 Roland JD-Xi – Rockway-testi tulossa! Yamaha Reface CS – Rockway-testi tulossa! Here’s a cover of the Kraftwerk classic ”Autobahn”. All synth parts played on the Arturia MicroBrute analogue synthesizer. Thanks to EM Nordic & DLX Musiikki!